The New Year is upon us and as we gather to celebrate with our friends and families, you will undoubtedly hear about resolutions. 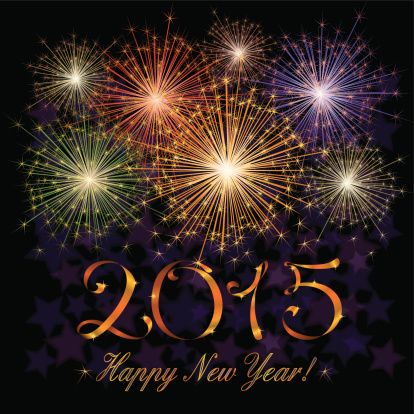 January 1st brings with it a renewed focus on the possibilities for the future. Universal Life Church ministers have the unique chance to do some really great things using their ordinations and we have compiled a list of our top suggestions for you in 2015! 5. Learn something new and share it with someone else. We know that as ordained ministers, we are teachers, but part of being a good teacher is being a good student. We encourage you to grow next year by learning something new and sharing it with someone else. This can include learning about baptism and performing it for someone. Maybe you’ve always wanted to learn more about the Torah. You can start a book discussion group and read together. You have 12 fresh new months to start a new self-enrichment project. 4. Reflect on your year. Time sure flies for the busy minister. A good way to mark the passage of time is to slow down and reflect on your goals, relationships, and accomplishments. Try starting a devotional or a journal. You can even do this on social media like Facebook or Instagram. Socrates said the unexamined life is not worth living, and while we find that to be a bit extreme, we agree that your life can be made better through reflection. 3. Listen to someone’s religious perspective. A good shepherd tends to her flock. Often times, members of your congregation (or friends and family) can be tended to simply by listening. Sit down with someone and hear their story. Maybe this person has a different religious view than you do and you can broaden your horizons. What nicer way to show someone that you care than trying to understand them better? This one is a no brainer, and easily one of the most meaningful things you can do to take advantage of your status as an ordained minister. Bringing a couple together in matrimony is a rewarding a joyous occasion, particularly if you are lucky enough to get to officiate for friends or family members. Of course you want to make sure you know just what to say and follow these 3 steps to ensure the ceremony is legally binding! 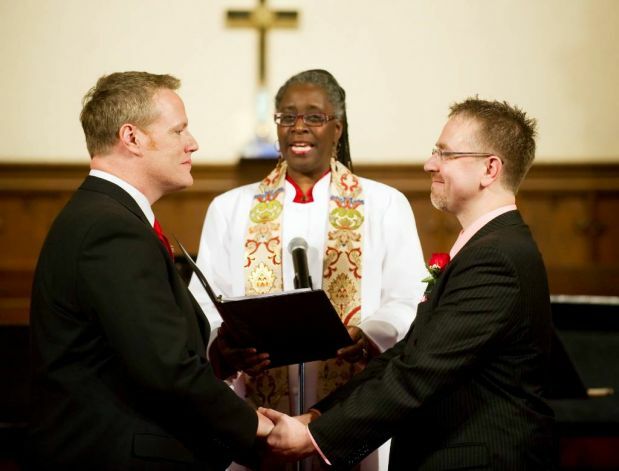 Ordained ministers have a reputation in communities as setting a moral example. Just because you were ordained online doesn’t preclude you from that tradition. Give your time, talents, or money to a good cause. You can volunteer at the food bank or the local animal shelter. If monetary donations are your preferred method of charitable giving, may we suggest any of the organizations listed here that we have partnered with in the past. Our church motto is “do that which is right”, which is why charity rounds out this list in the number 1 spot. My wife and I do all of our monetary help through kiva.org. We are loaning people around the world small amounts of money to allow them to help themselves plus maintaining their dignity and pride which is often diminished by charity. This happens because they eventually repay the loan and we’re able to loan it to another person who is worthy. One of the most attractive things about Kiva is that 100% of the money goes to the recipient, unlike many charities who use much of it to cover their “expenses”. Man’s gifts make room for him. We may not have known who Prince really was but he did. He refused to identify himself as anything other than a creation of God and thought of everyone else the same, he rejected labels and espoused a philosophy of oneness; one man one Love. If as the the scriptures states “God is Love” why do we seem fight so hard against Love as an absolute concept. “Resistance is futile” Ephesians 1:10,11; The will of God is clear not curious or mysterious it is just that we refuse to accept it because in some cases it requires us to acquiesce to people or actions we find objectionable, so we go on judging another mans servants while disobeying the fundamental principle of our existence. Unless a seed falls to the ground and dies it abides alone but if it dies it brings forth fruit. Good news for fans of the icon.